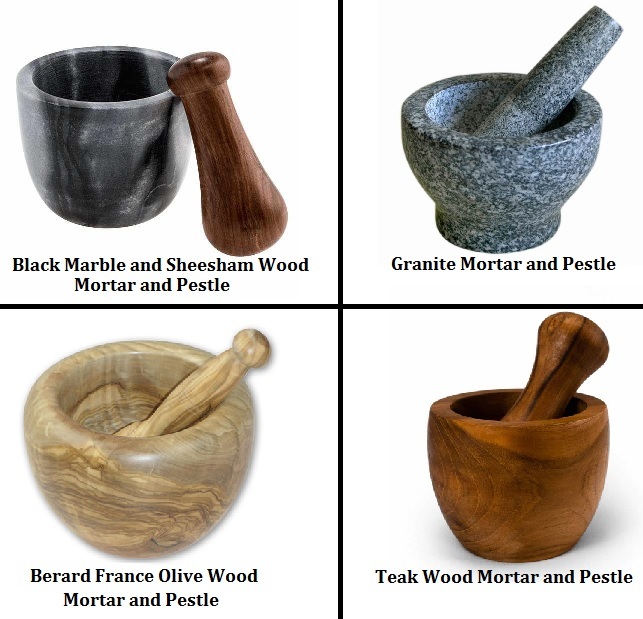 The ingredients were pounded or crushed with a circular motion of the pestle in the mortar. The book “Pesto Genovese: an Ageless Benchmark of Great Italian Cuisine,” writes that the ancient Romans ate a paste called moretum, prepared by crushing cheese, garlic and herbs together. 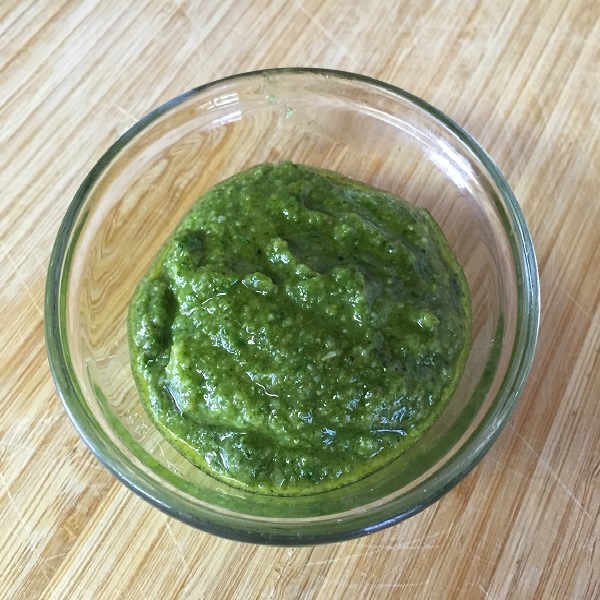 Because the term pesto is a generic word for anything that is made by pounding or crushing, that leaves the original pesto sauce recipe open to flexible and differing ways to prepare the sauce. In accent Provence, France the pesto was prepared without using pine nuts, as no pine trees grow there to provide the nuts. Sometimes almonds are used instead of pine nuts, and mint leaves are mixed in with the basil leaves. Some have even used spinach or cilantro in place of basil. The interchangeable use of the nuts and greens just depends on your taste. In our kitchen at Splendid Recipes and More, we have used pecans in place of pine nuts, and almost always use Asiago cheese in place of the traditional Parmesan cheese. 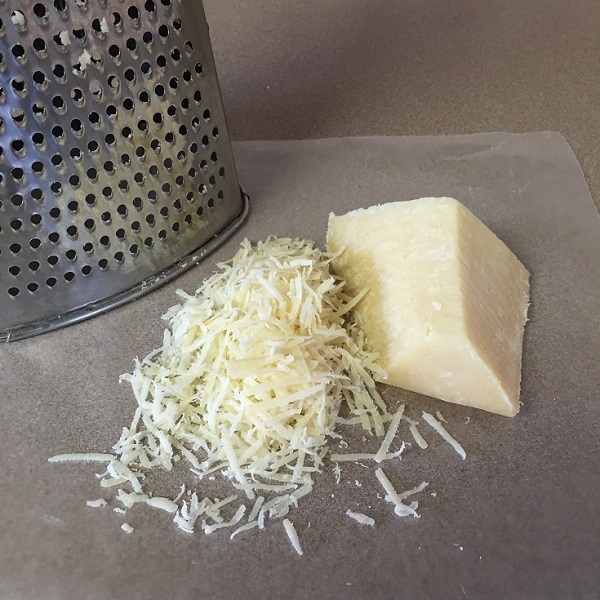 Here’s the recipe for the traditional pesto sauce, though as we said, at Splendid Recipes and More, we use Asiago cheese. Here is what you will need. Note: If you do not use right away, or there are left overs, store in a jar with a layer of olive oil on top to prevent discoloration, and top jar with a tight lid and store in the refrigerator. Will store for 3 to 5 days. Pesto is no doubt one of the worlds most loved sauces, next to the mayonnaise and the Mexican traditional salsa. Dear Cilantro: Why Are You The Worst? 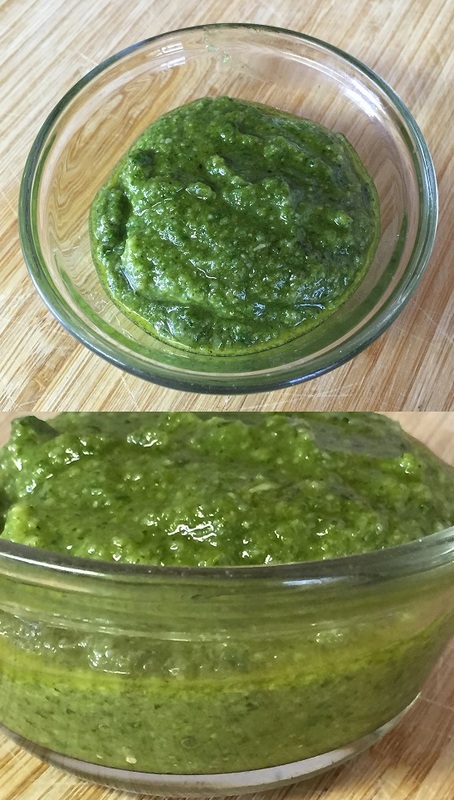 This entry was posted in Reviews - Kitchen Utensils - Cooking - Food and tagged Abruzzo, Aluminium foil, Anti-inflammatory, basil leaves, Cilantro Pesto, Italian cuisine, Parmigiano-Reggiano, Pesto, pesto sauce, pine nuts, Spinach. Bookmark the permalink. Pesto is something I love but never knew the history. I have a mortar and ‘pestle’ but we have always bought our pesto. Thank you for this recipe. You can also use a food processor or if you have a small Shark. I personally have never used the mortar, though my wife has to make Mexican salsas. A delicious sauce that can be used in so many dishes.